Correctional Fabrics – Leading the Institutional Ticking industry for over 40 years! Our “industry standard” 8.5 oz./sq. yd. vinyl mattress ticking. ChemSafe Jr. provides a highly durable, easy-to-clean mattress cover for correctional mattresses. ChemSafe Jr. is also flame retardant, resistant to bacterial and fungal growth, fluid-proof, self-deodorizing, phthalate free and contains no heavy metals or arsenicals. ChemSafe is the industry standard 10.5 oz/sq. yd. reinforced vinyl mattress ticking. Providing a phthalate free, fluid-proof tear and puncture resistant mattress cover currently specified by over 30 state correctional mattress shops and several more local jails and sheriff’s departments, this fabric has become the “workhorse” of the prison market. Our dynamic anti-microbial and fungal additives will ensure your inmates’ health and well being by preventing dangerous bacteria from growing on the mattress. Our 12.5 oz/sq. yd. mattress cover. This heavy duty, phthalate free fabric is constructed using 1000 Denier scrim, making it virtually impossible to tear. 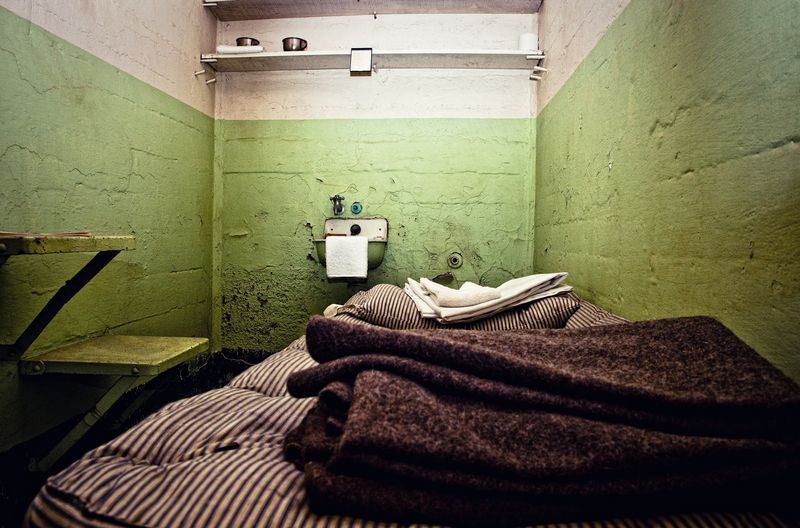 This is the perfect solution for inmates with behavioral and psychological issues. ClearSafe was engineered as a high security solution for the correctional environment. Constructed of “glass clear” vinyl and reinforced with a heavy duty “rip stop” polyester scrim, ClearSafe lets prison personnel easily detect forbidden items and/or weapons that may be hidden inside the mattress. ClearSafe is also 30% stronger than the traditionally used 10.5 oz/sq yd vinyl mattress ticking which results in a more durable, longer lasting mattress. ClearSafe is flame retardant, phthalate free, fluid-proof, bacteria resistant, anti-static and can be easily cleaned and sanitized. Polyurethane Coated Four Way Stretch, Chemcare DAC is flame retardant, anti-microbial, fluid resistant and highly durable, as well as highly weldable for sealed seam mattresses. TPU coating on ChemSafe TPU promotes a strong tear resistant bond when welded. Highly abrasive resistant, Chemsafe TPU is fluid proof, easy to clean, and bacterial and fungal resistant. ChemSafe 17 is a 17 oz high security correctional fabric that increases safety and security to staff and inmates. Constructed with high tenacity polyester “rip stop” scrim, Chemsafe 17 is extremely strong and resistant to tears, fluids, stains, and bacteria.